Vermiculite is a high quality additive that is permanent, clean, odorless, non toxic, and sterile. It is also very light in weight, easy to handle and easily mixes with potting mix or soil. 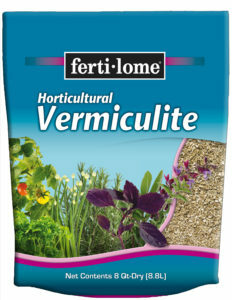 Vermiculite promotes faster root growth and provides quick anchorage for young plants. Vermiculite is the mineral Mica, super-heated to expand much like an accordion. This mineral is often used in soil mixes to increase water holding. 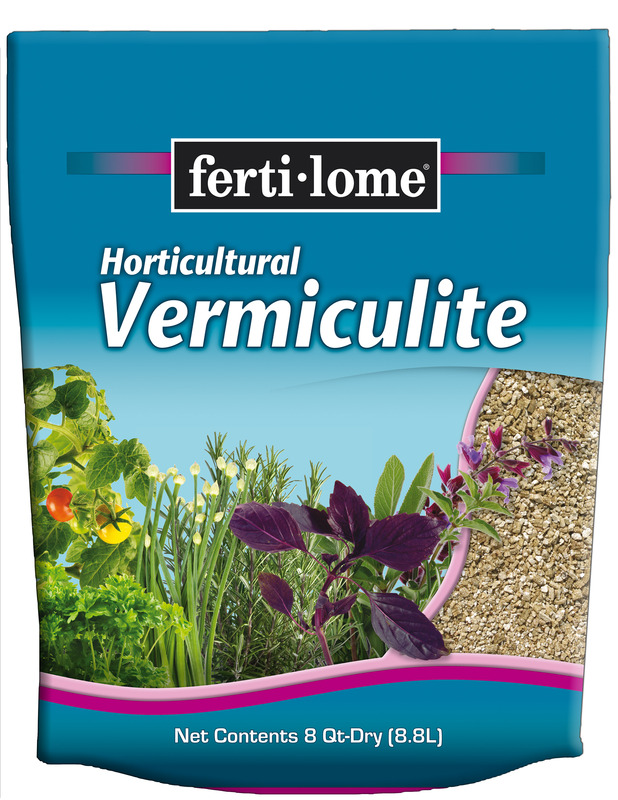 Many growers use vermiculite in their flats in order to create a micro environment that will protect seeds from air currents and insulate the seeds to provide uniform germination temperatures.